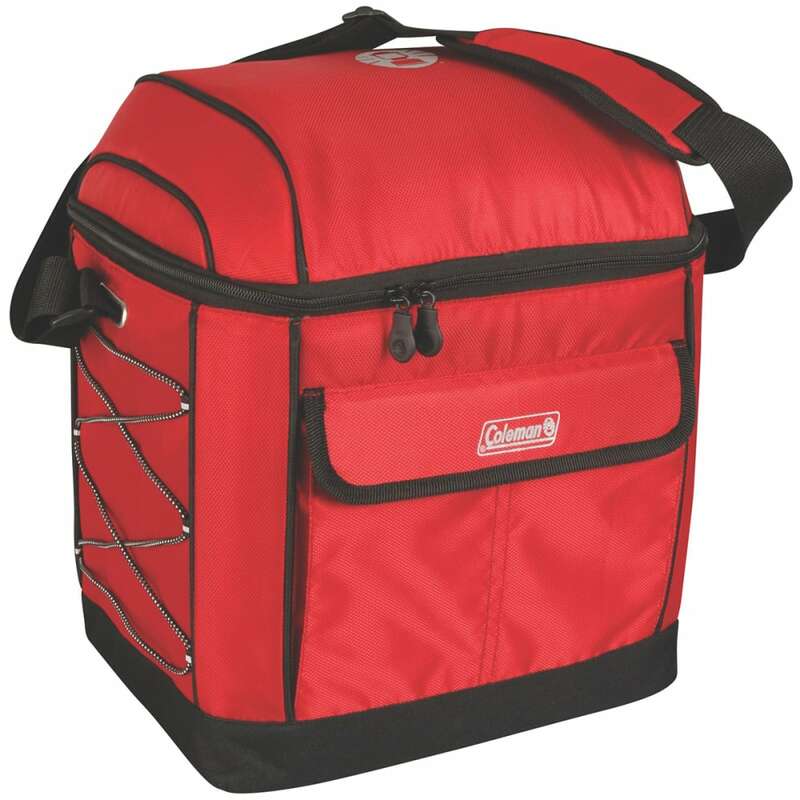 Keep your food and snacks cool when you're around town with a Coleman® 16-Can Removable Liner Cooler. 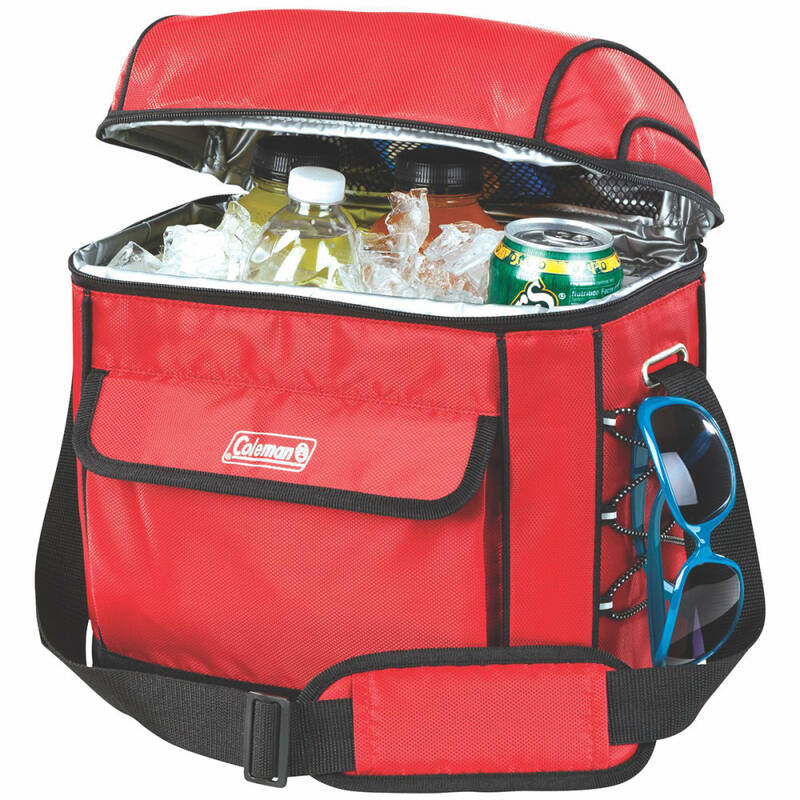 In addition to the leak-free main compartment that's perfect for using with ice, the zippered front pocket lets you store extra snacks and small gear. The bungee cords on both sides also provide quick access to other items. Antimicrobial, product-protecting properties are built into the flexible lining to resist odor, mold, and mildew, making it easy to clean between uses.